Brakes are a vital system on your car. They can help keep you from getting getting into an accident. They also can help on the track. When pushed good brakes can help you brake further into a turn and result in better lap times. 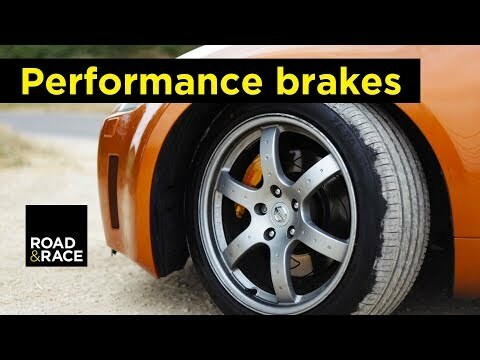 This video shows a test of performance brakes versus stock brakes. The Nissan 350Z is taken on the road and track to test how well the performance setup did against the stock setup. Check out the video and then scroll down to the comments and let us know if you have done a brake upgrade on your ride.